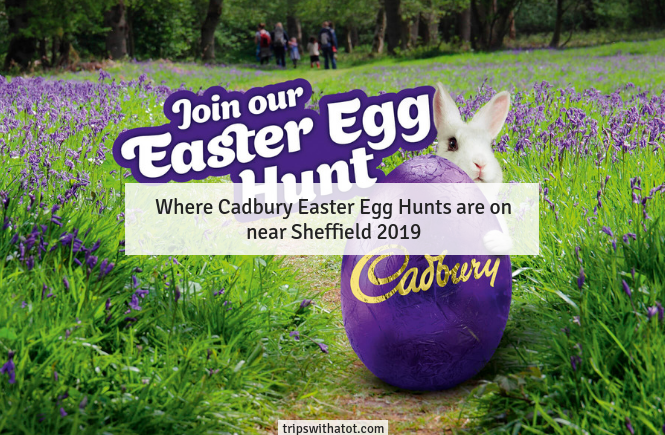 Cadbury Easter Egg Hunts are back this year and there’s some great ones going on near to Sheffield. 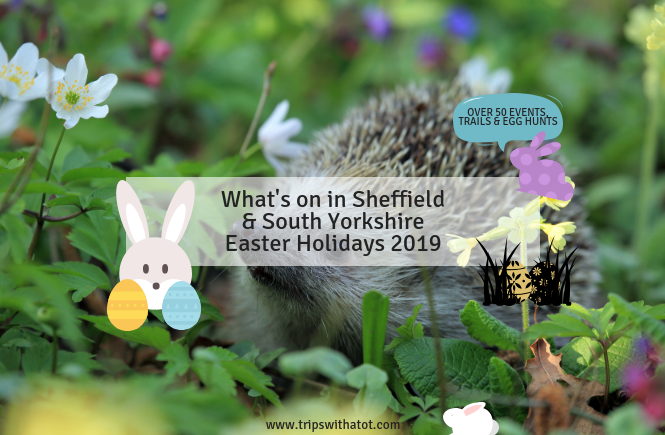 These Cadbury Easter Egg Hunts with National Trust make great days out for Easter holidays and spring time family fun! Where are the Cadbury hunts? When? Easter Saturday 20th April & Sunday 21st April, 11am-3pm. Cost? £2 for trail. No admission or entry fees to Worsborough Mill. Parking? Non NT parking £3 all day. What? 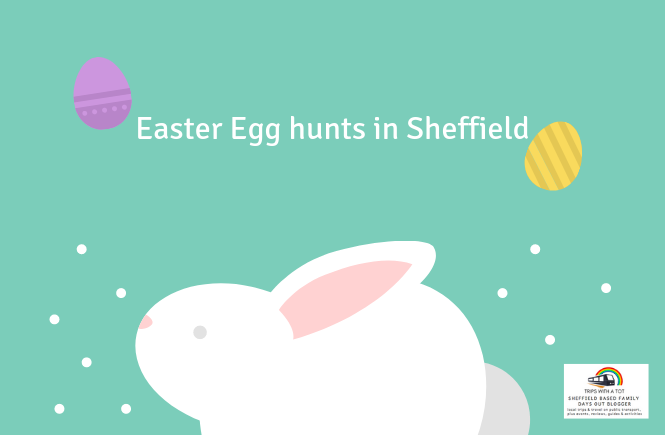 Follow the Easter trail and win a chocolate treat when you finish. 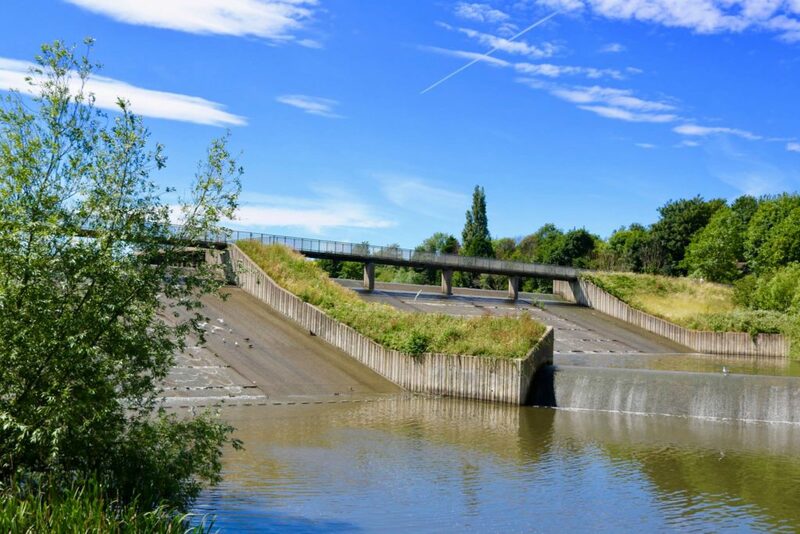 Worsbrough Mill is a 17th Century working water mill set in stunning parkland. It is an amazing place to visit, watch wildlife and see history come to life. 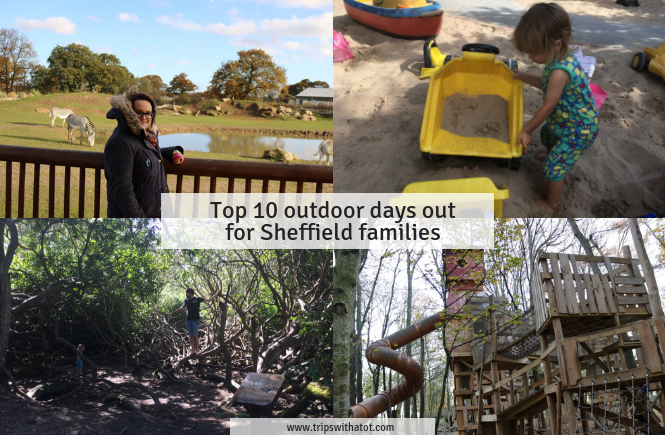 Playground, cafe, museum and walks. Wigfield Farm is over the road. When? Good Friday, 19th April – Easter Monday, 22nd April 10am-3pm. Extra Easter Hunts on from 15-18th April at £2 per trail. Cost? 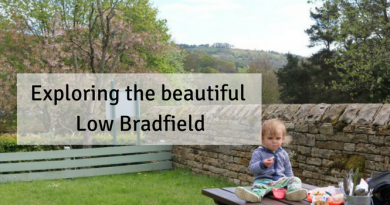 Normal admission applies to Nostell Priory. £12.80 adult with gift aid, child £6.40 with gift aid, family £32 with gift aid. 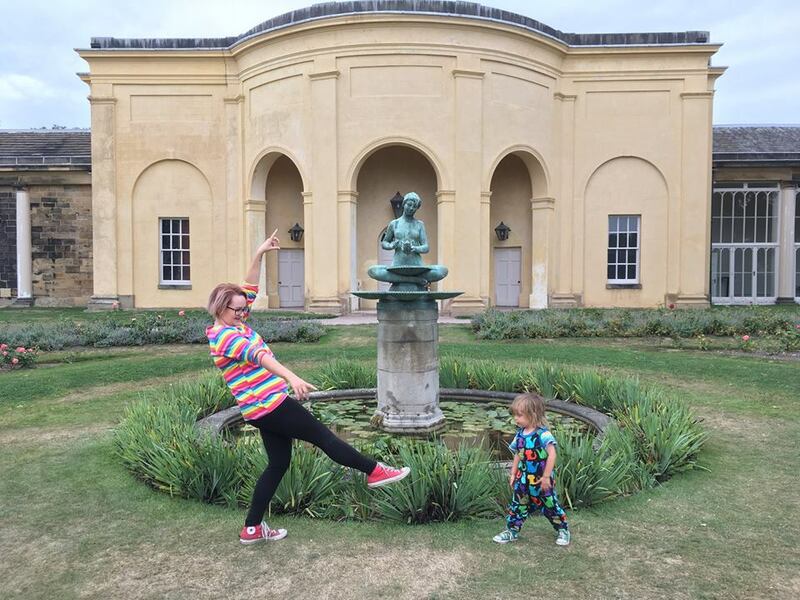 National Trust members have free entry into the gardens, non members will require an entry ticket. Parking? Car parking is limited (especially in wet weather) so please car share, use public transport, walk or cycle where possible. There is designated blue badge parking available. What? Nostell’s wildlife is waking up for spring. Follow in their footsteps this Easter through wild woodlands to discover challenges and games along the way. Complete the family nature trail around the gardens and collect a chocolate prize. When? Good Friday 19th April – Easter Monday 22nd April. 10am-4pm. Cost? 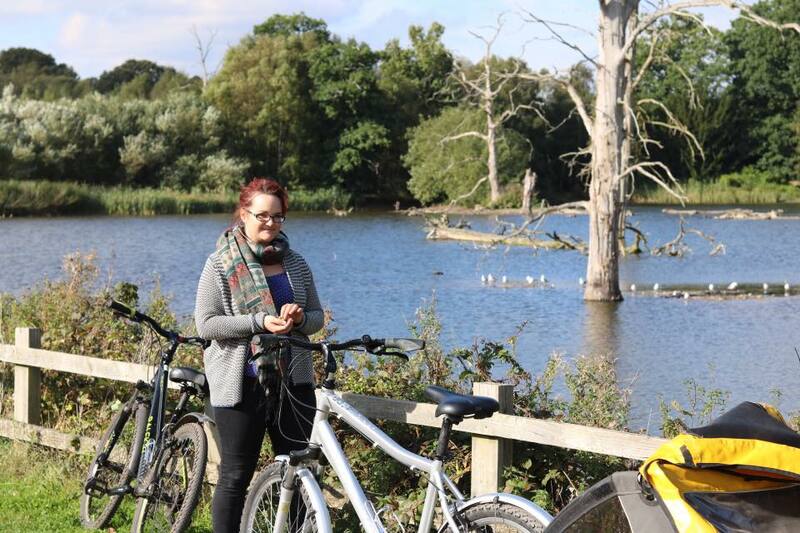 Normal admission applies to Clumber Park. £5 adult with gift aid, £2.50 child with gift aid. £3 for hunt. What? Discover the signs of spring at Clumber Park this Easter and earn a chocolate prize when you’ve finished! When? Good Friday 19th April- Easter Monday 22nd April 10am-4pm. Cost? £3 per person for the hunt. 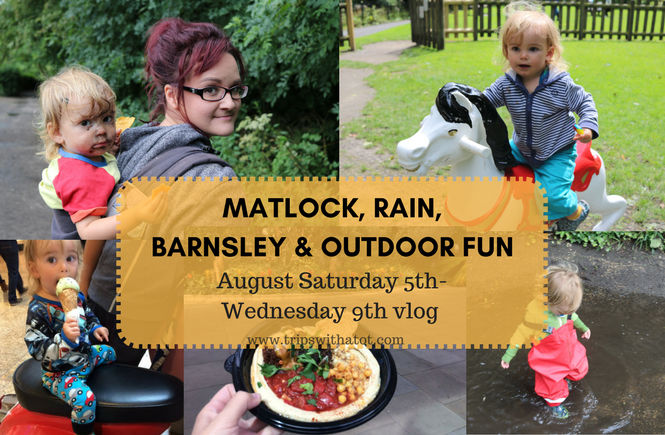 Normal admission fees apply to Hardwick Hall, adults garden only with gift card £8.25, children £3.85. What? Can you spot all the signs of Spring at Hardwick this year? Complete the trail and win a chocolate prize. When? Good Friday 19th April and Easter Saturday 20th April, 10am-3pm. Parking? Limited amount of non NT car parking is available, train station next door. What? 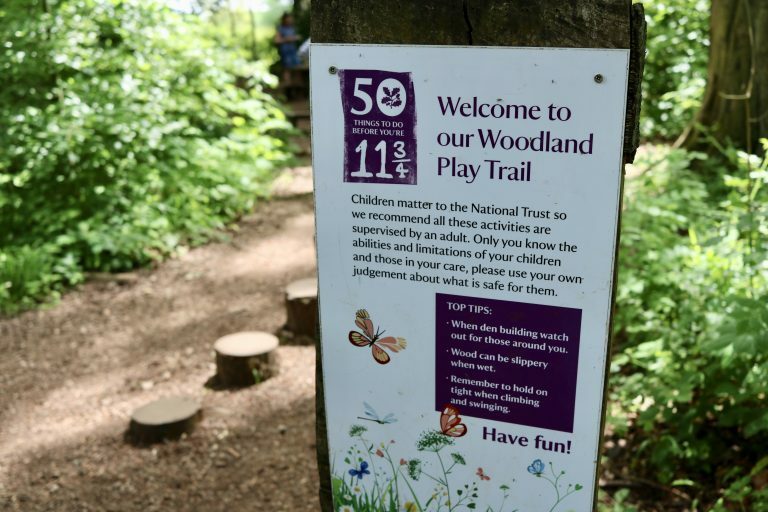 Complete the nature trail, solve the clues and win a chocolate prize.